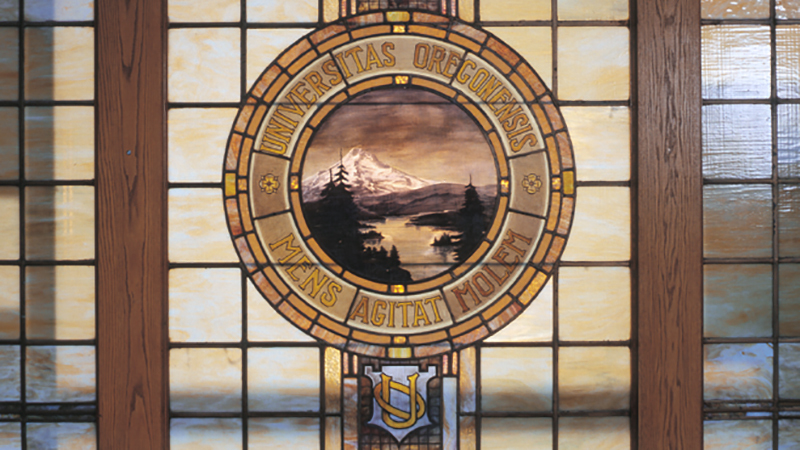 The University of Oregon will be kicking its search for four new deans into high gear in the weeks following spring break. Information about each of the searches and candidates will be posted daily on Around the O in the Workplace section and on the Office of the Provost Web page. The updates will also be included in the Monday and Thursday Around the O email to campus. Provost Scott Coltrane is leading the search process and said the leadership hires will help shape the future of the institution and support the UO’s academic aspirations. For each dean search, members of the campus community will be invited to meet with finalists during two-day campus visits. Candidates will meet with constituent groups in their respective schools, colleges or units and with executive academic leadership. Each candidate will also make presentations to the campus community and take questions in an open forum. The search committees for each dean and vice president consist of faculty, officers of administration and staff from each school, college or unit. The dean search committees also include a member of the school or college’s advisory board. Each committee has partnered with a national search firm to ensure a broad and diverse search resulting in exemplary candidates. The search for a new vice president for research and innovation is now closed and Coltrane will notify the campus when the selection is complete.